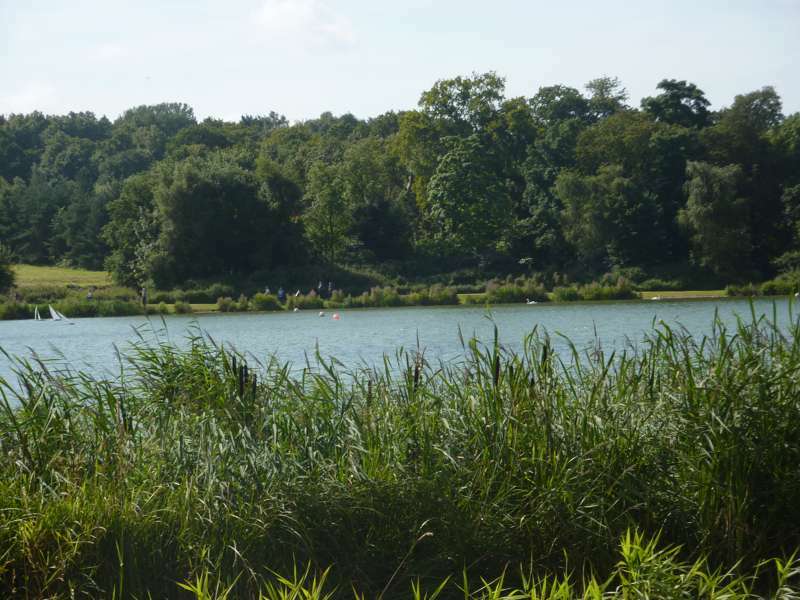 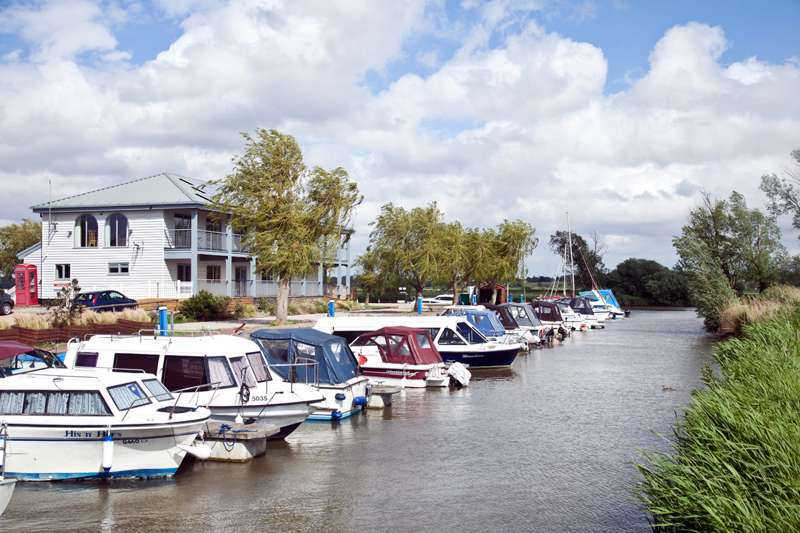 Despite being one of England's most accessible regions, East Anglia is in some ways also one of its least-known: Norfolk and Suffolk are both very rural, Cambridgeshire is not surprisingly all about Cambridge and Essex has a thoroughly undeserved reputation as little more than an extension of northeast London. 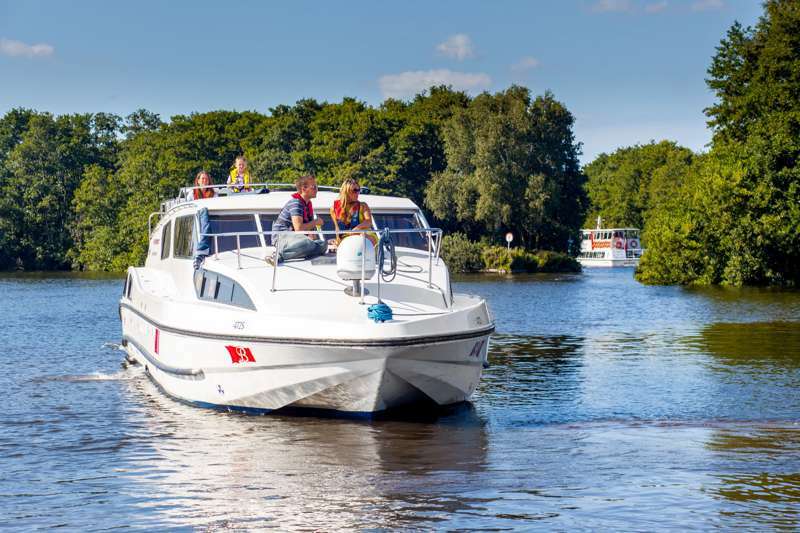 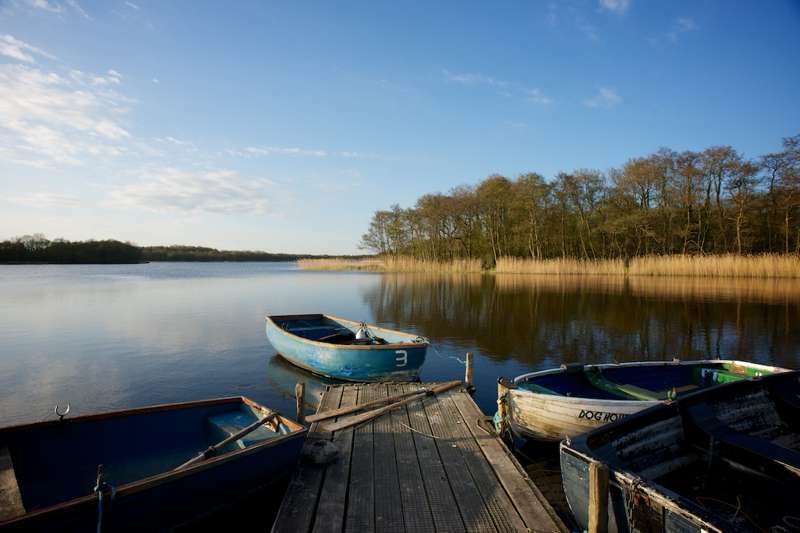 In fact there's so much to see in East Anglia it's hard to know where to start – from the glories of the North Norfolk Coast to the historic wool towns of Suffolk, the region has so much to recommend it. 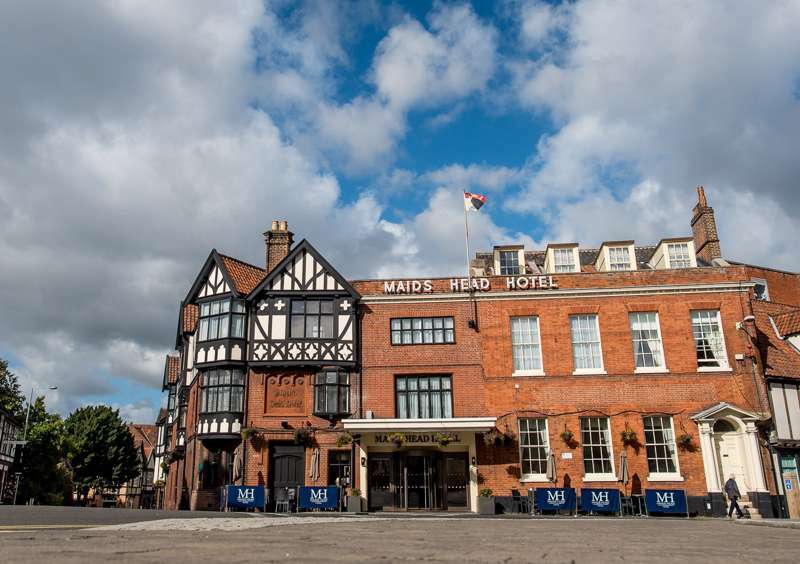 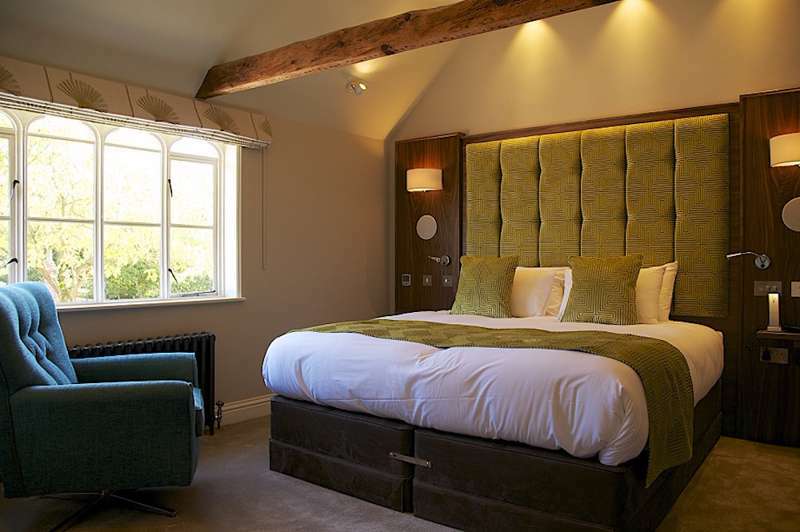 As England's historic heartland, it's also home to some of the best pubs and inns in the country, and boasts some great boutique hotels and B&Bs, as well as being home to an array of country cottages that would adorn any picture postcard. 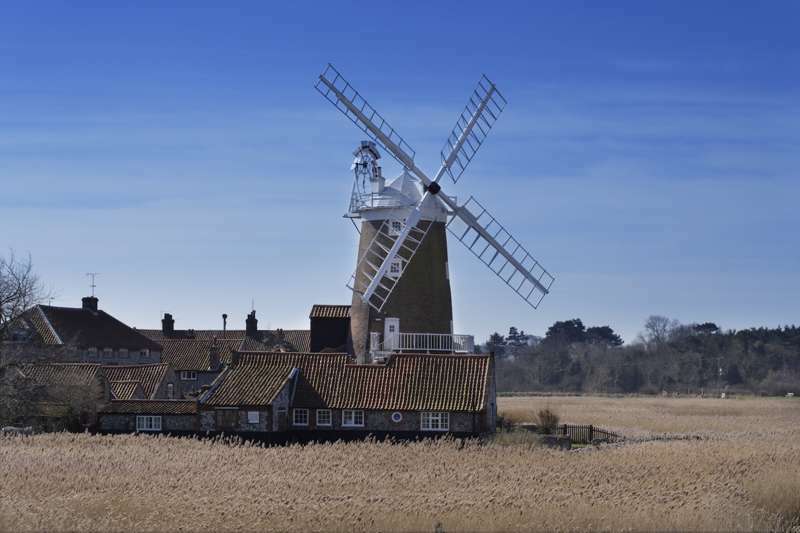 A gorgeous converted windmill that makes for a spectacular place to stay. 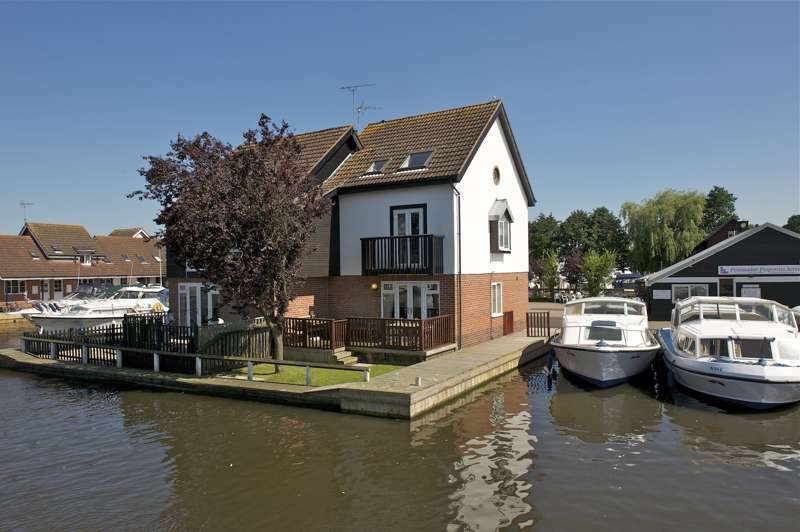 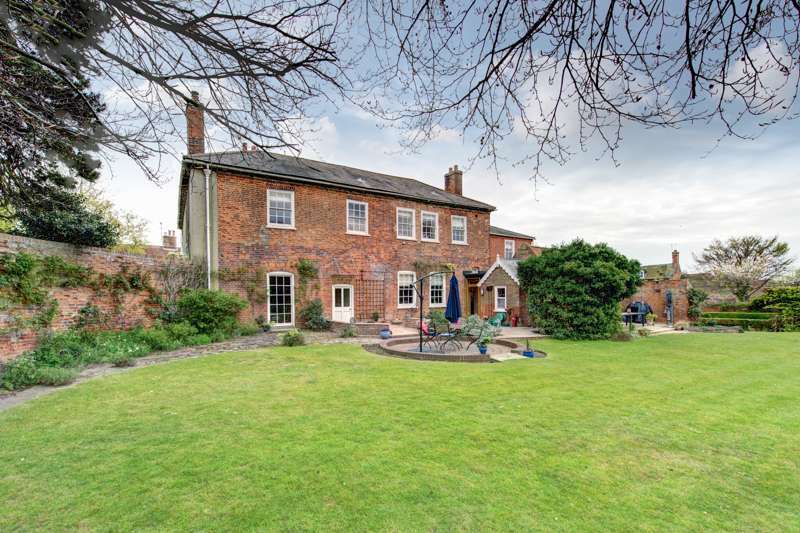 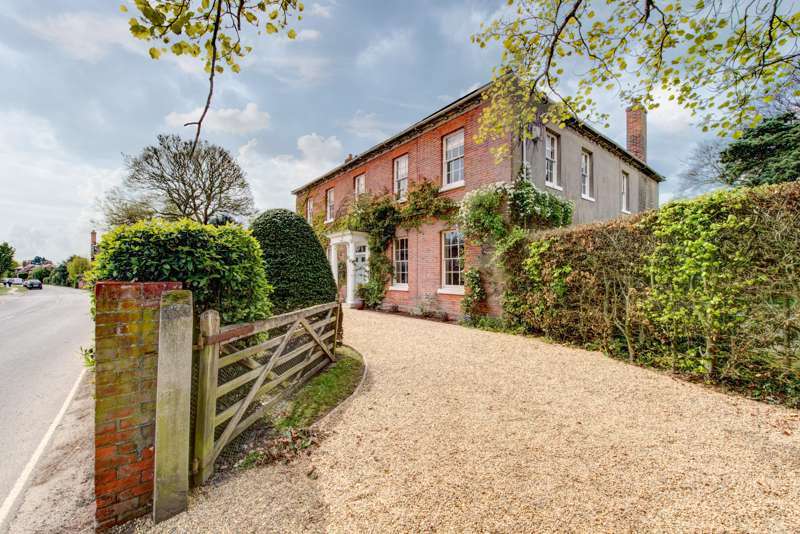 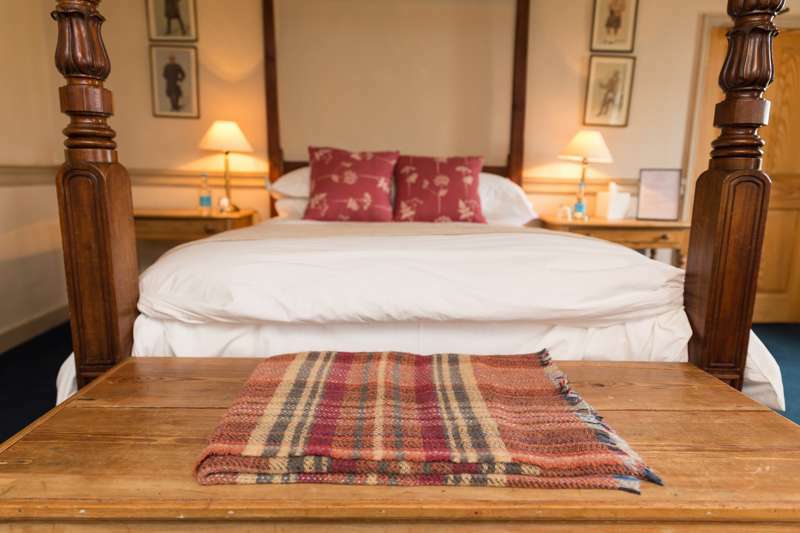 A beautiful two-bedroom luxury B&B in the heart of rural Suffolk. 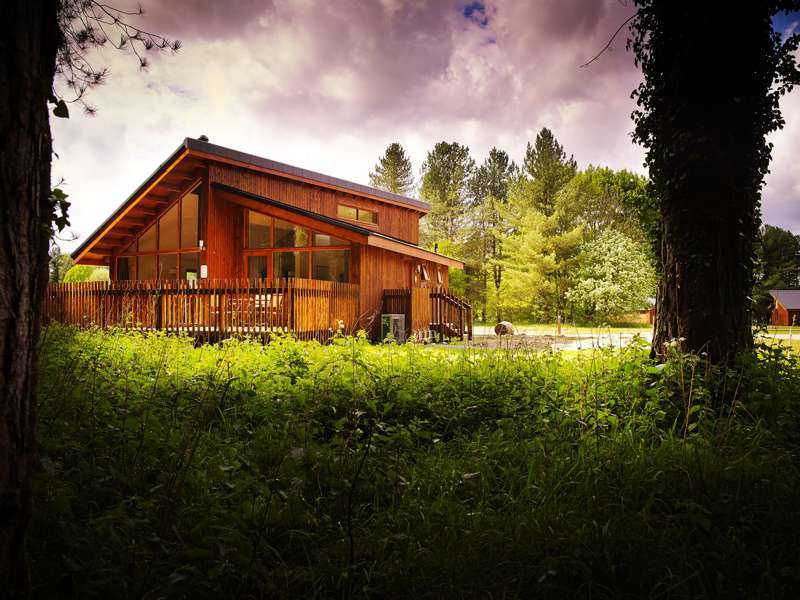 Luxury woodland cabins in the heart of Thetford Forest in Norfolk. 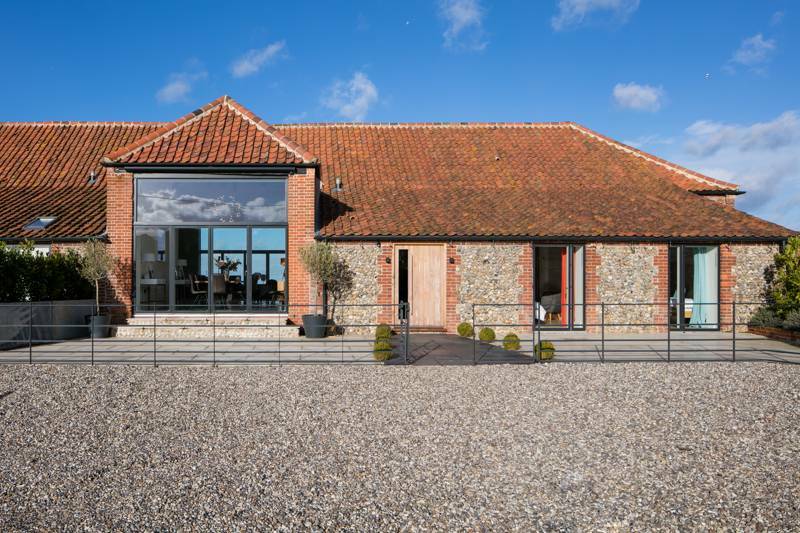 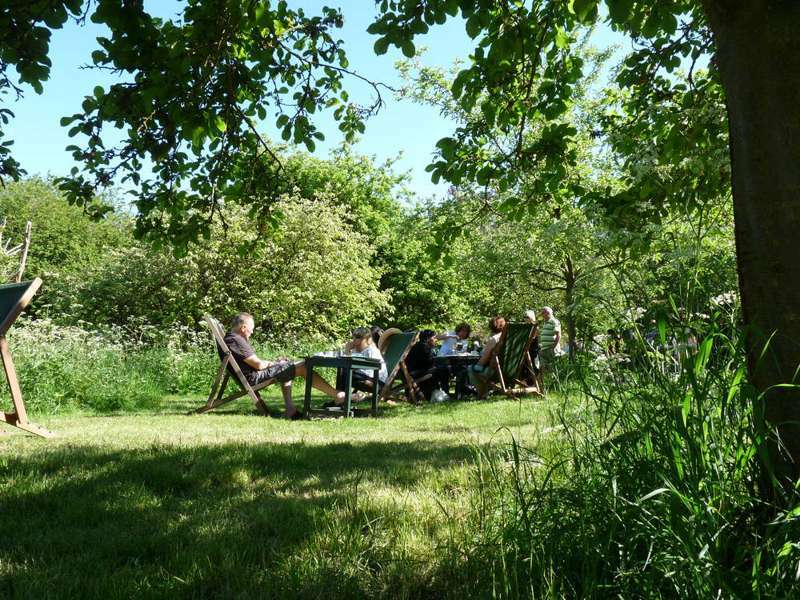 An array of luxe self-catering accommodation, set on a working farm deep in the Norfolk countryside. 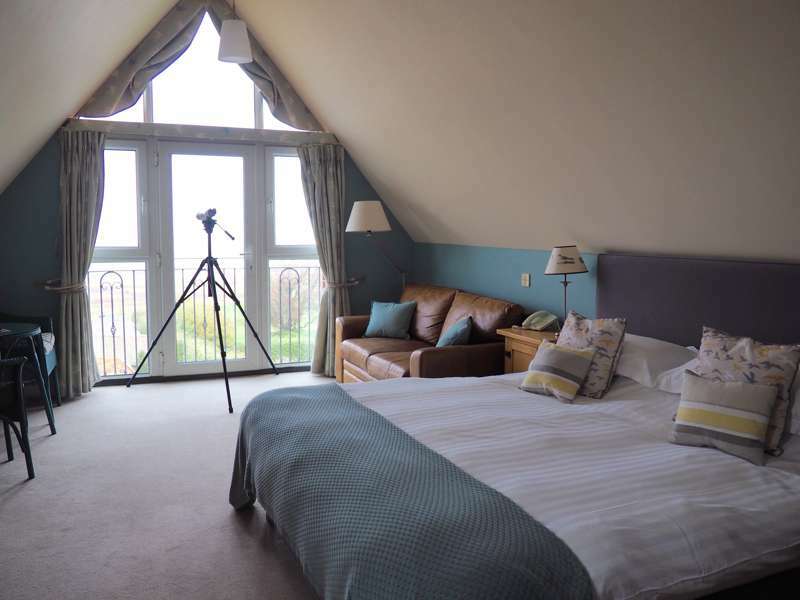 A large, luxury holiday cottage close enough to the beach that you can hear waves crashing from the walled garden. 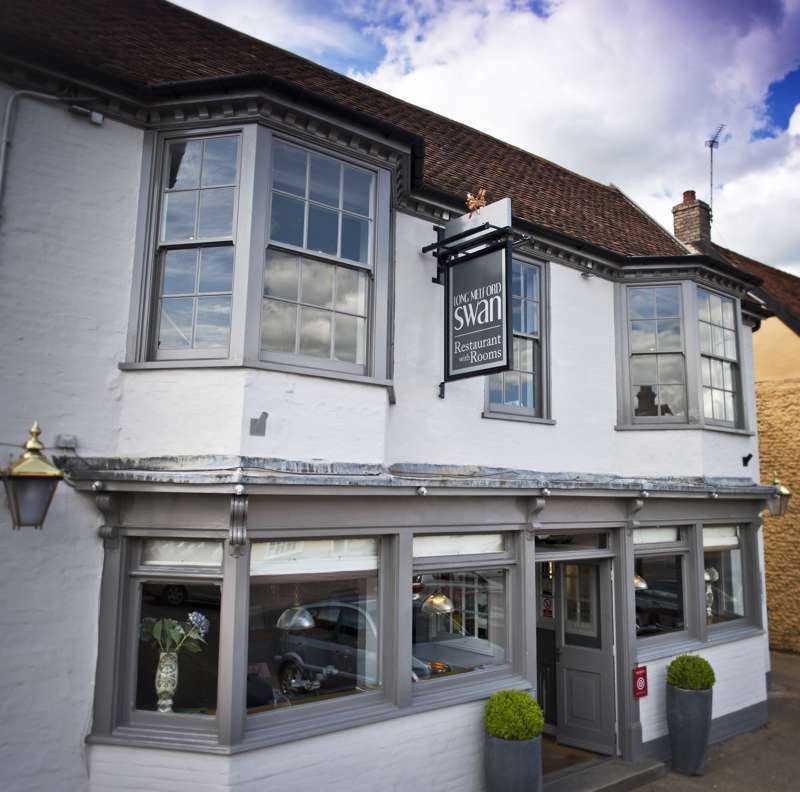 Great Waldingfield Near Lavenham Suffolk CO10 0TL. 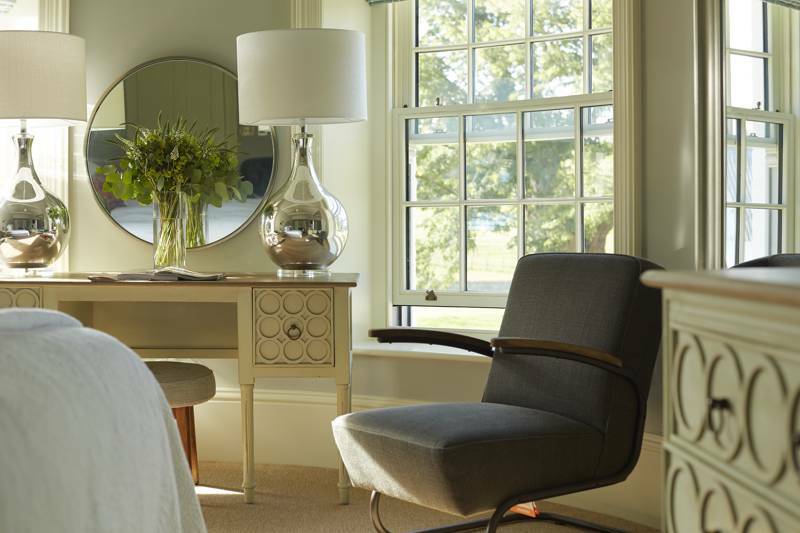 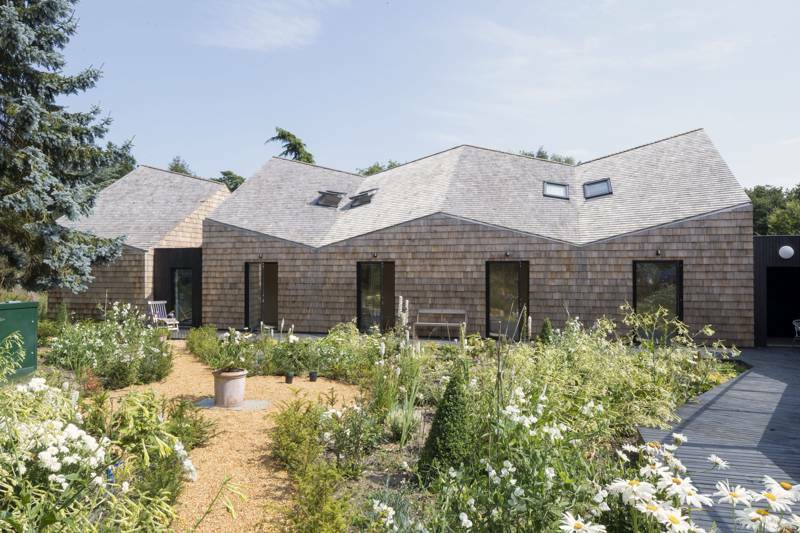 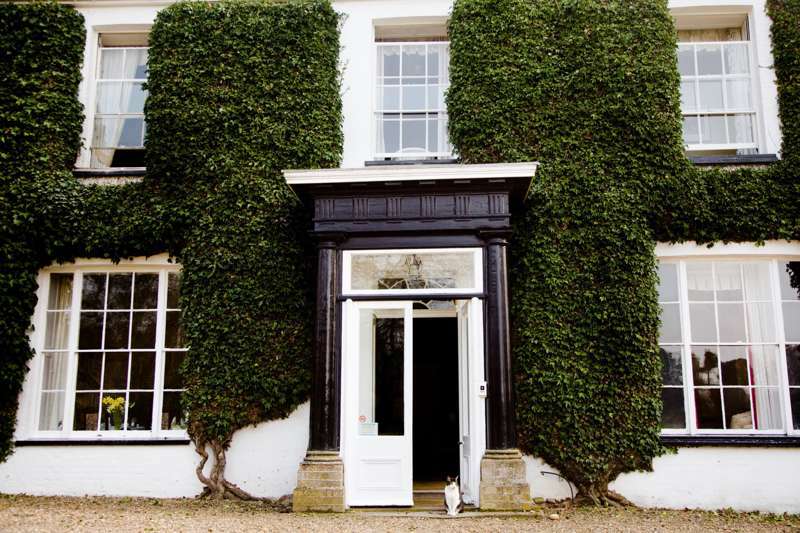 An elegant Suffolk B&B that is a real home-from-home. 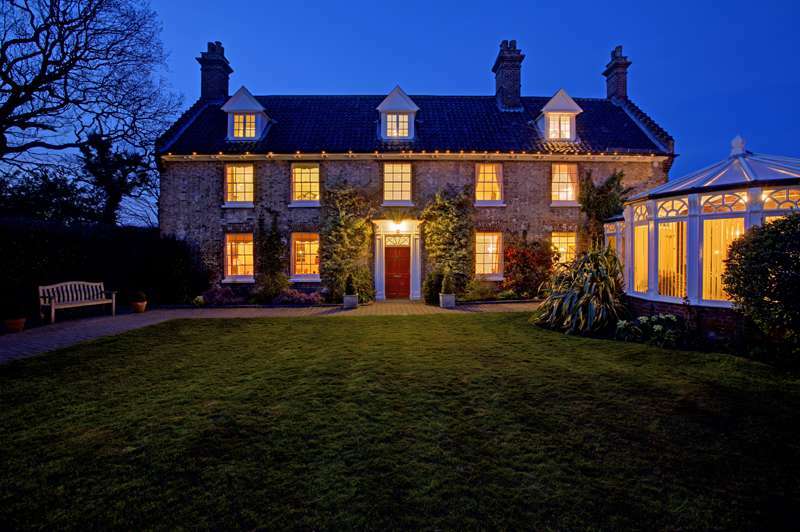 Rectory Manor, Great Waldingfield Near Lavenham Suffolk CO10 0TL. 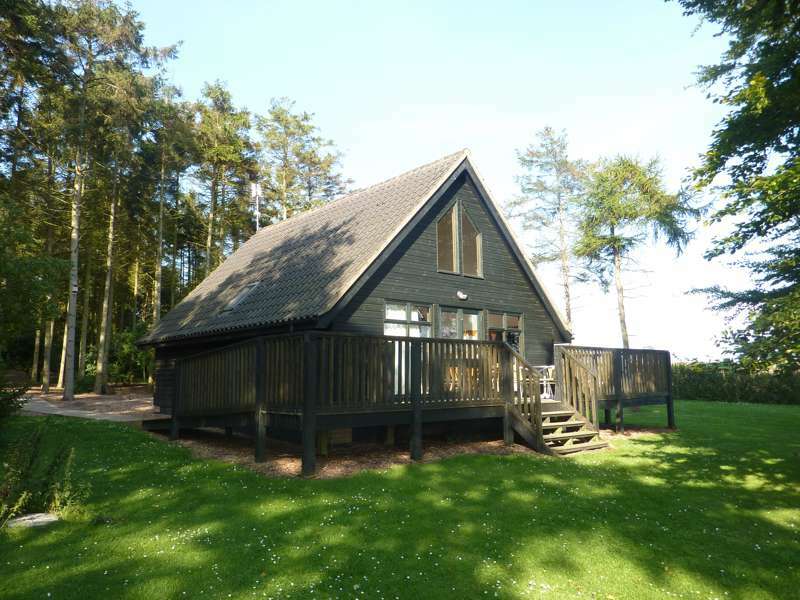 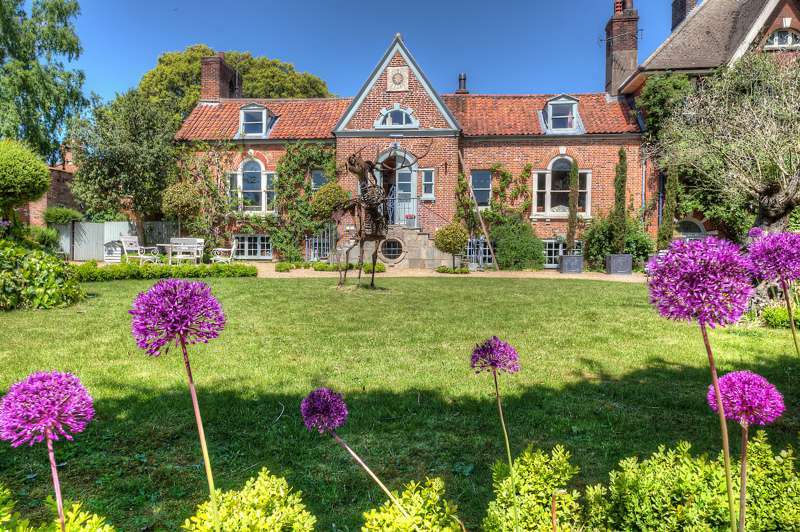 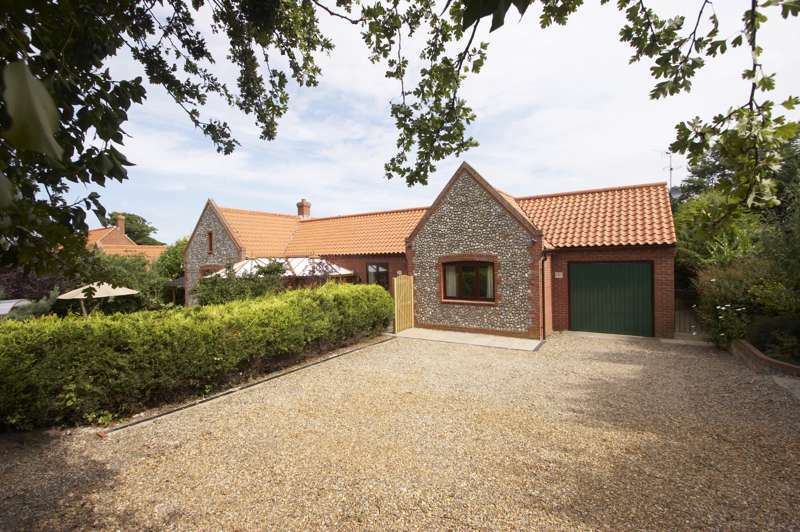 Luxury cottage accommodation in a prime location on the charming North Norfolk coast. 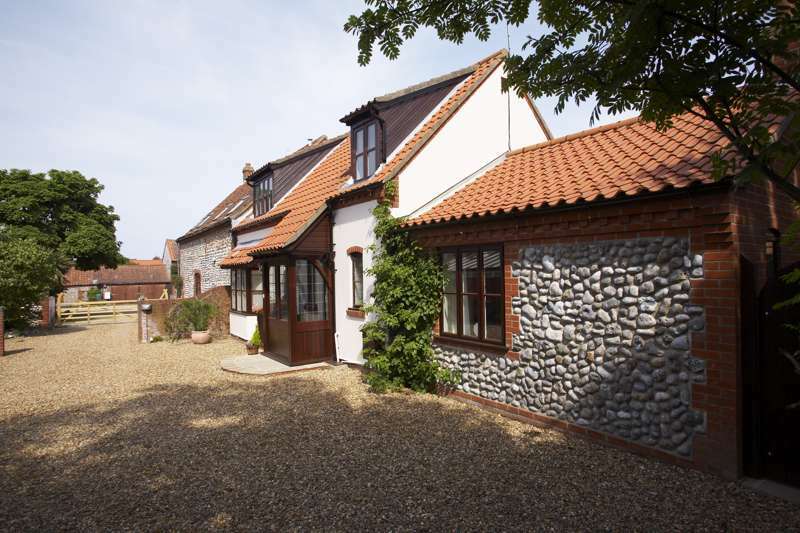 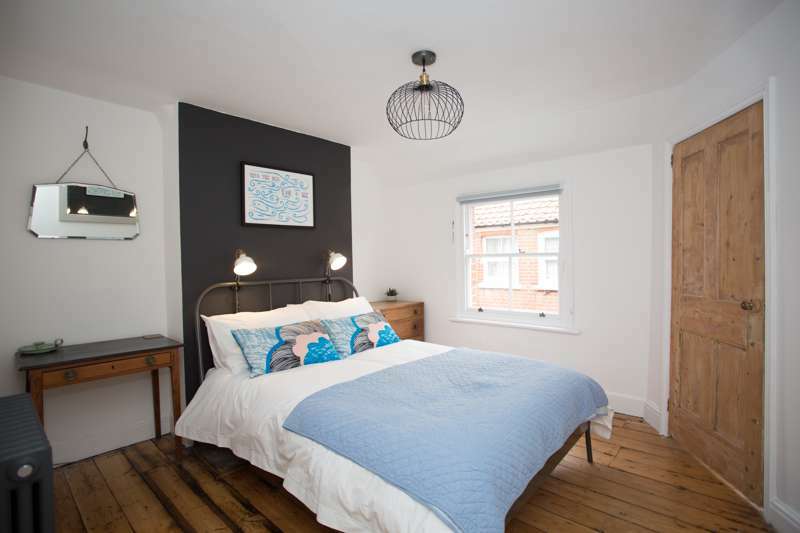 Charming terraced cottage in the heart of Mundesley, home to one of the best beaches in Norfolk. 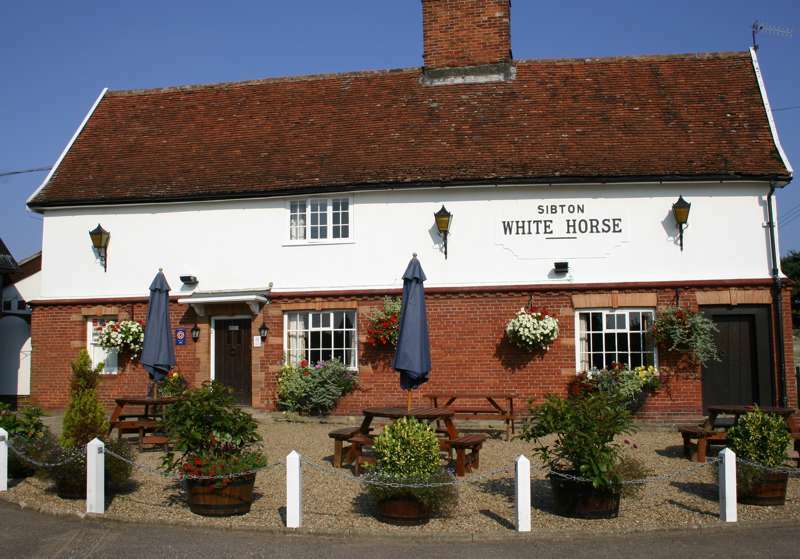 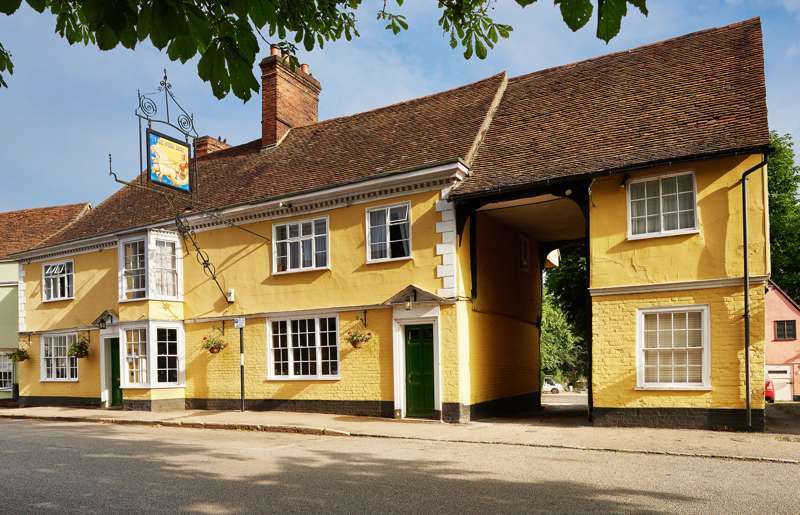 A contemporary coaching inn renowned for its food and boutique rooms – situated in a peaceful and picturesque part of Suffolk. 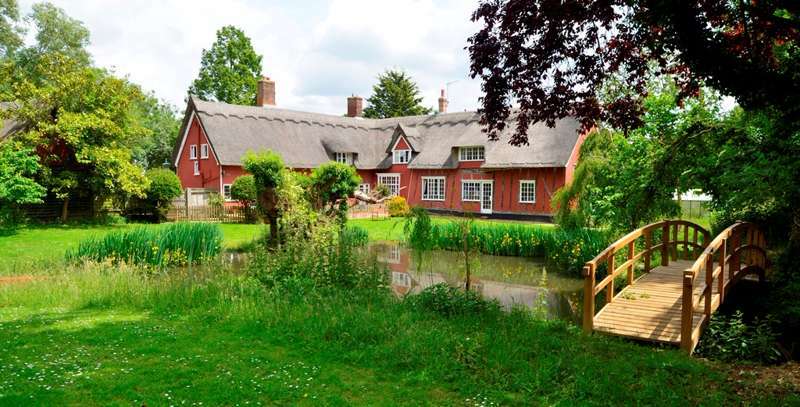 A traditional flint cottage with a stylish interior, luxury finish and a pleasant garden (complete with hot tub). 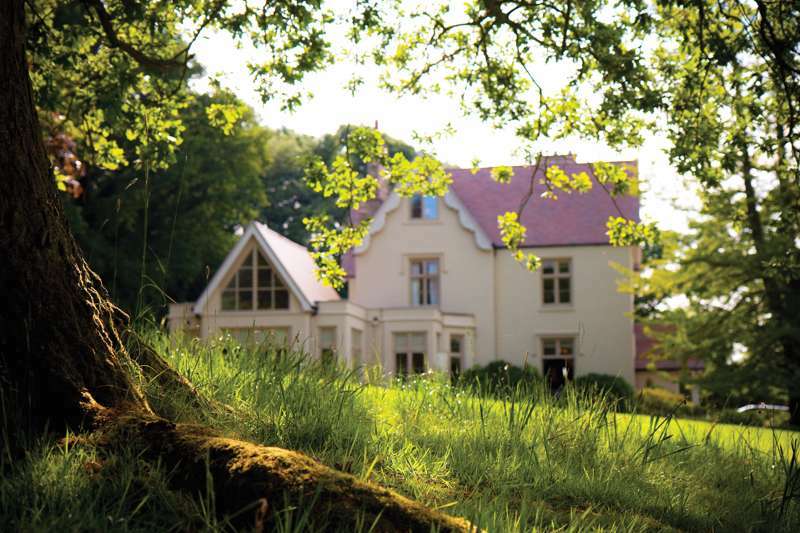 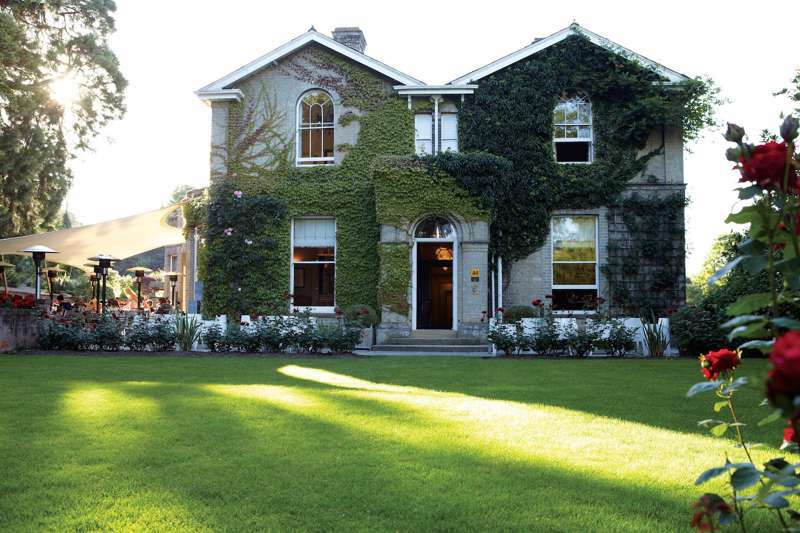 A comfy family hotel set in secluded grounds where the welcome is so warm you won't want to leave. 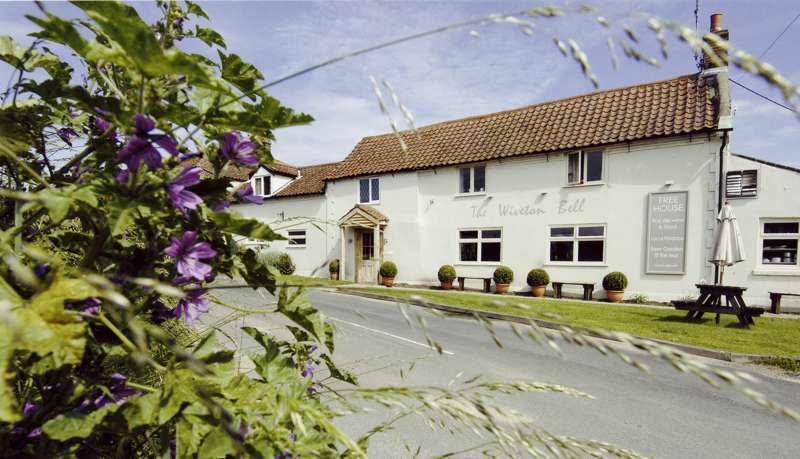 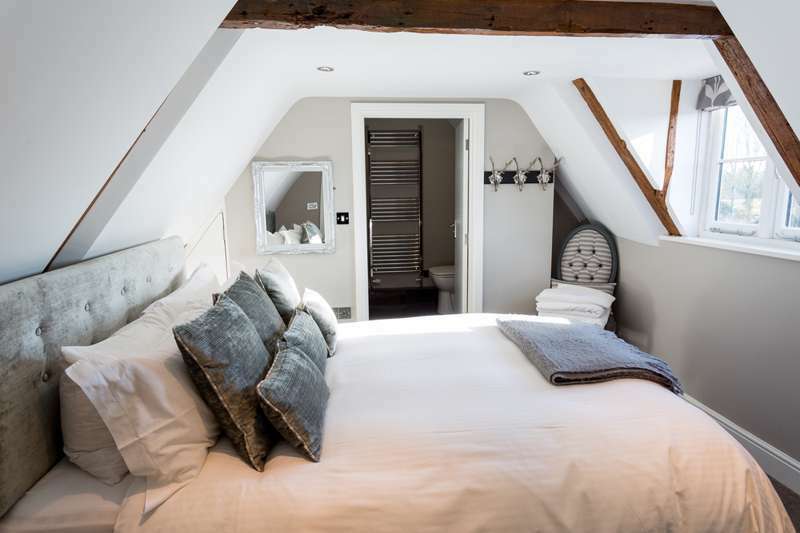 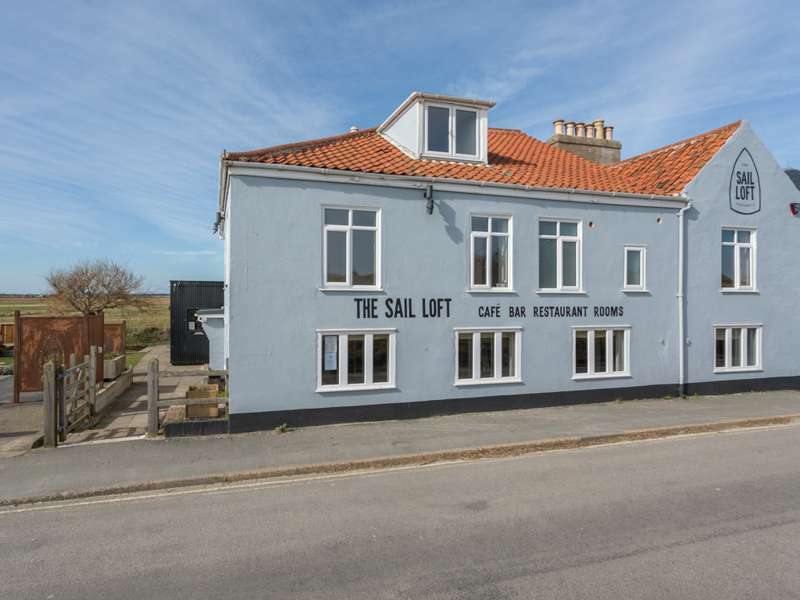 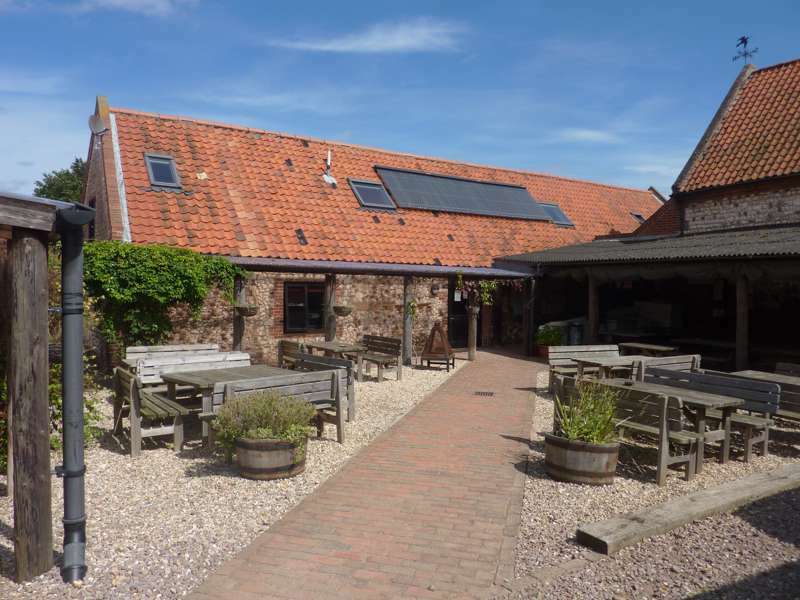 Popular North Norfolk gastropub with great food and four comfy boutique rooms upstairs. 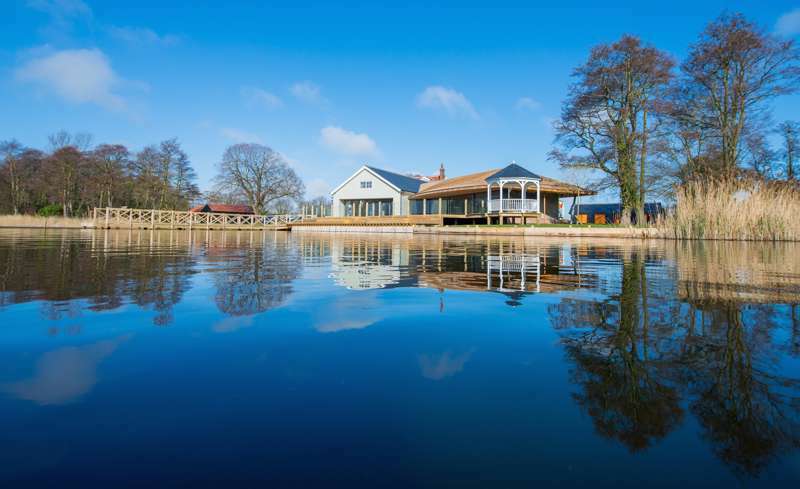 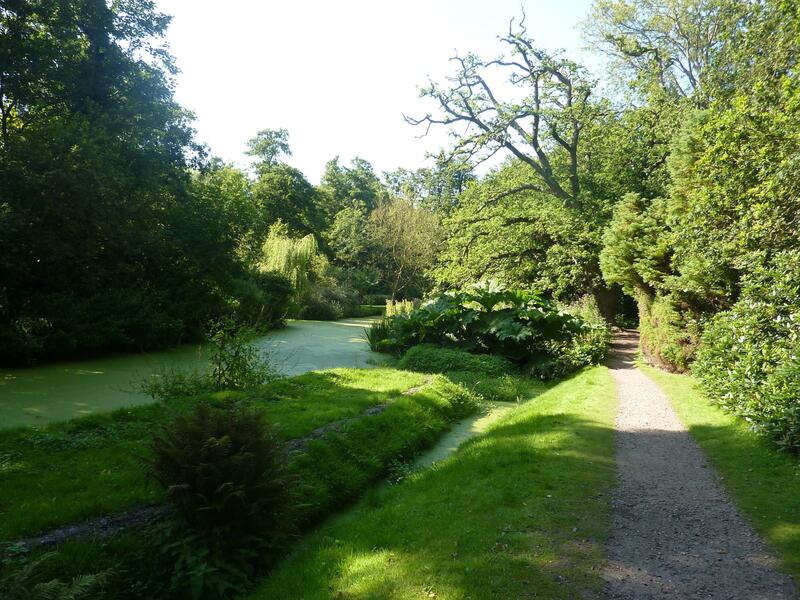 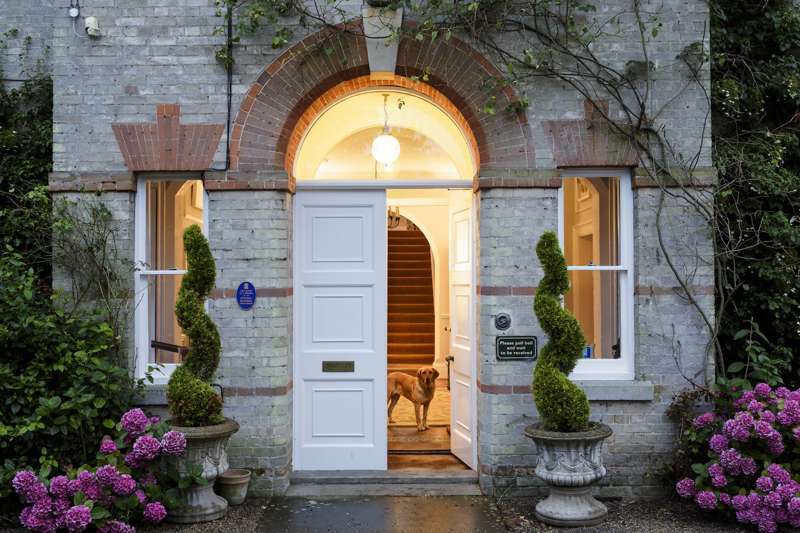 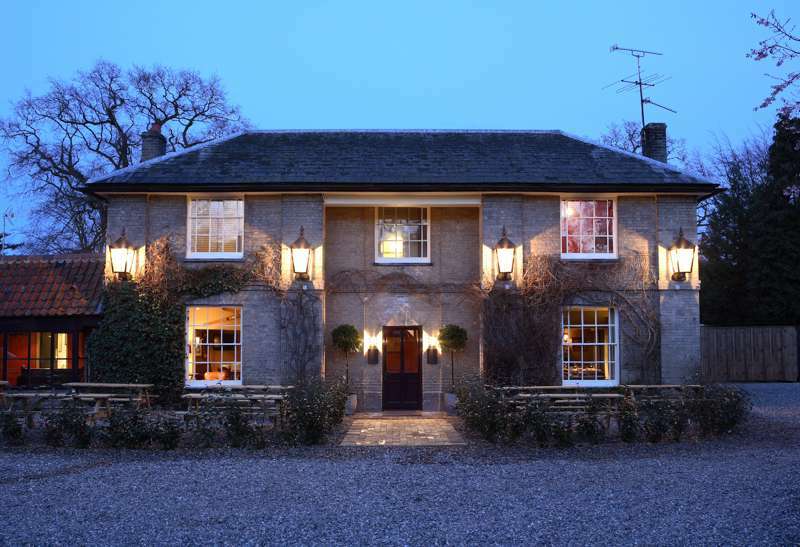 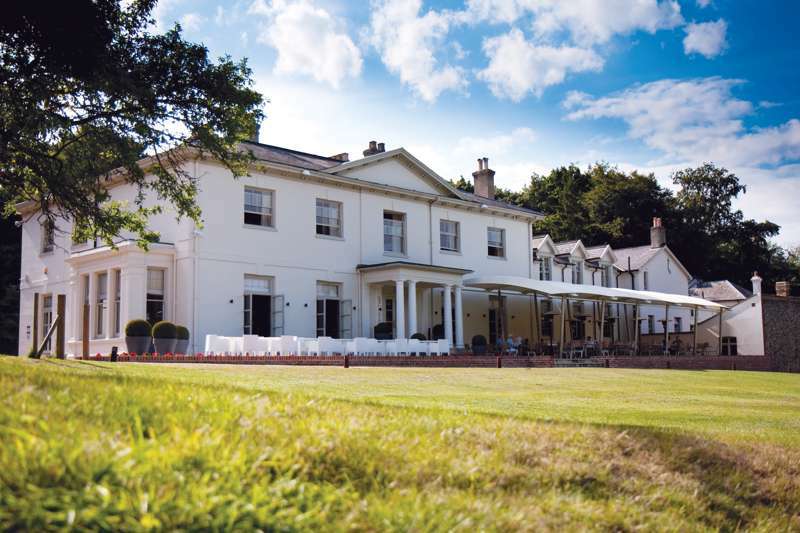 A very comfortable boutique country house hotel with restaurant on the Suffolk-Norfolk border. 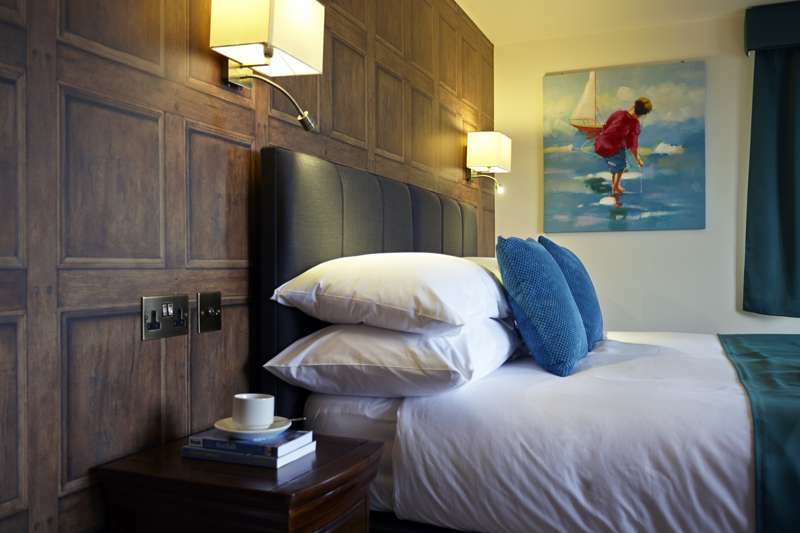 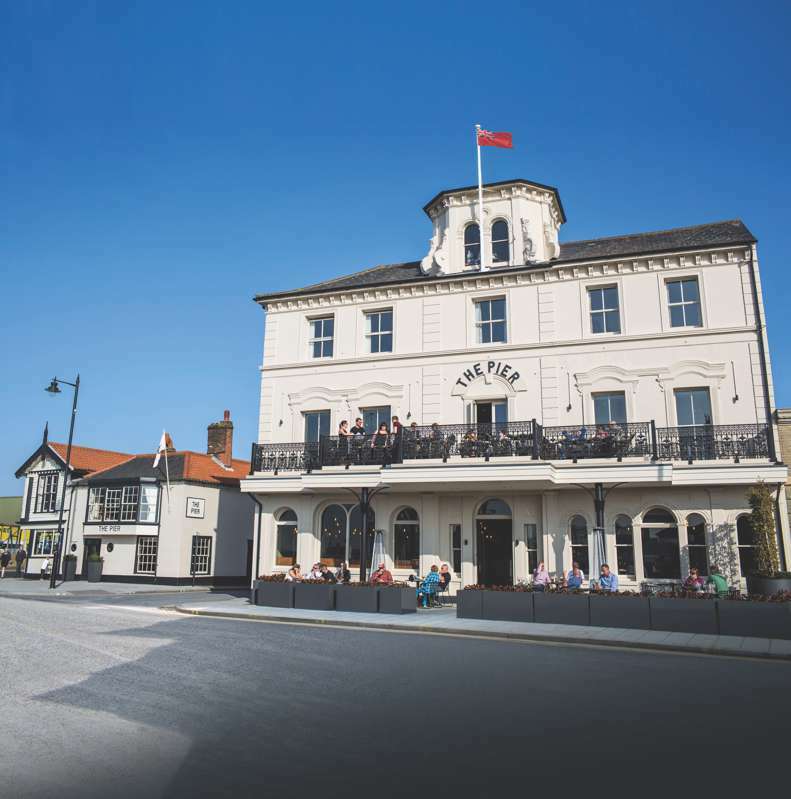 A stylish seaside boutique hotel that evokes the maritime spirt of Harwich and serves great, locally-sourced food and drink. 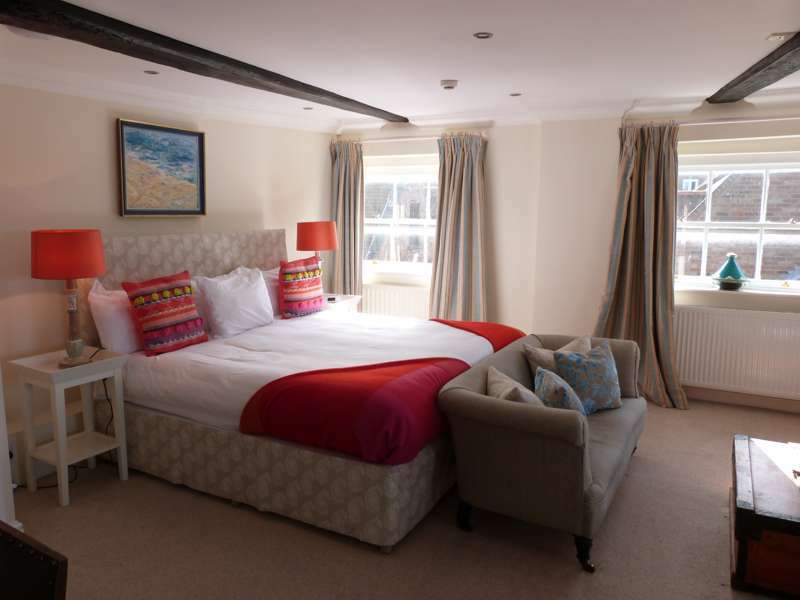 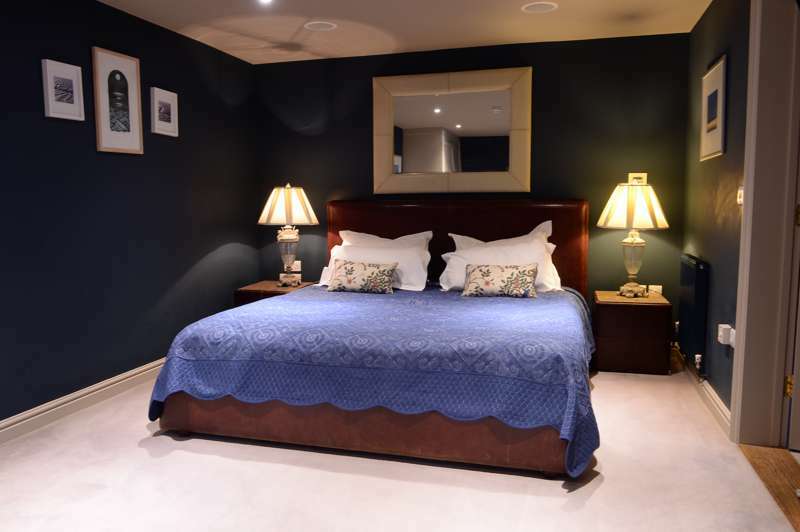 Boutique hotel with comfy, stylish rooms, excellent food and a great location. 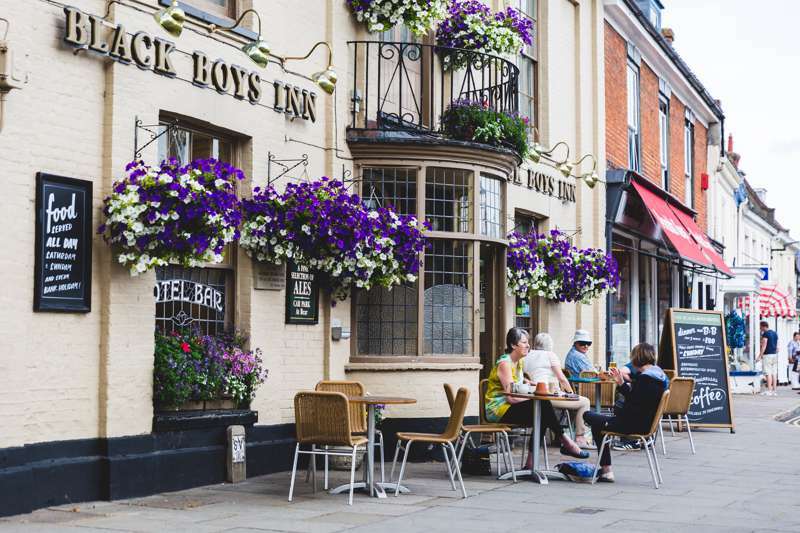 The best places to stay in Cambridgeshire, ranging from value for money city-centre hotels, boutique hotels or charming neighbourhood B&Bs. 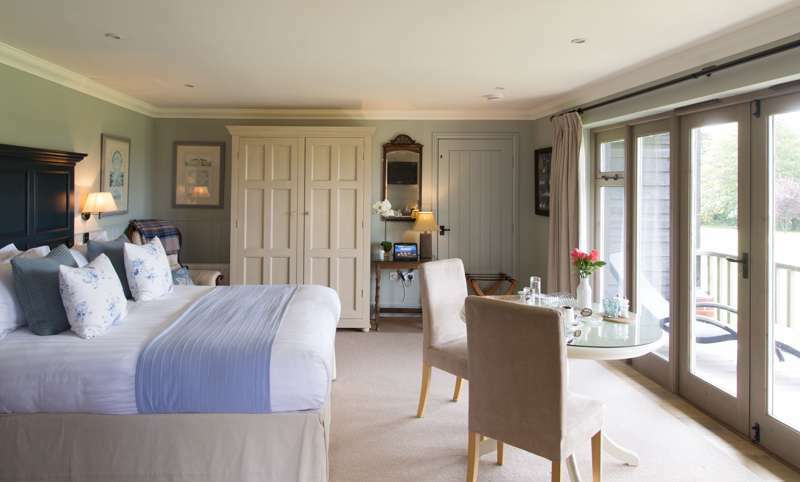 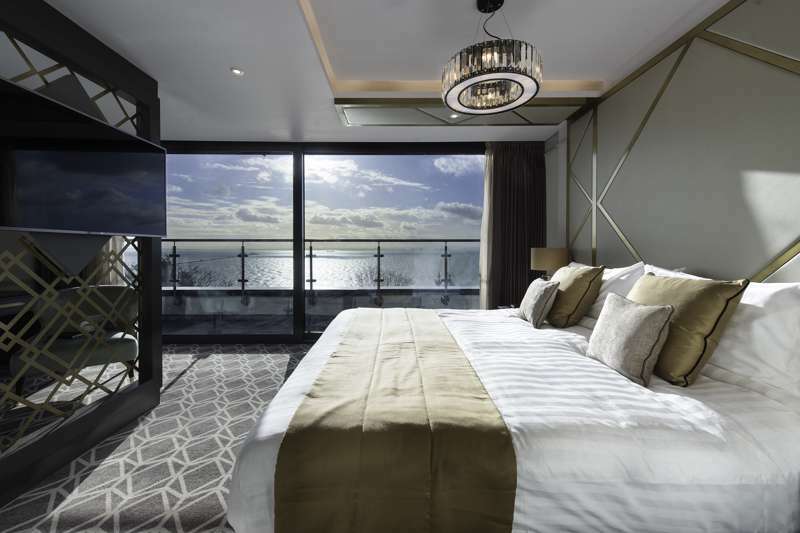 The best places to stay in Essex – expertly chosen by Cool Places – ranging from self-catering cottages and boutique B&Bs to relaxed spa hotels. 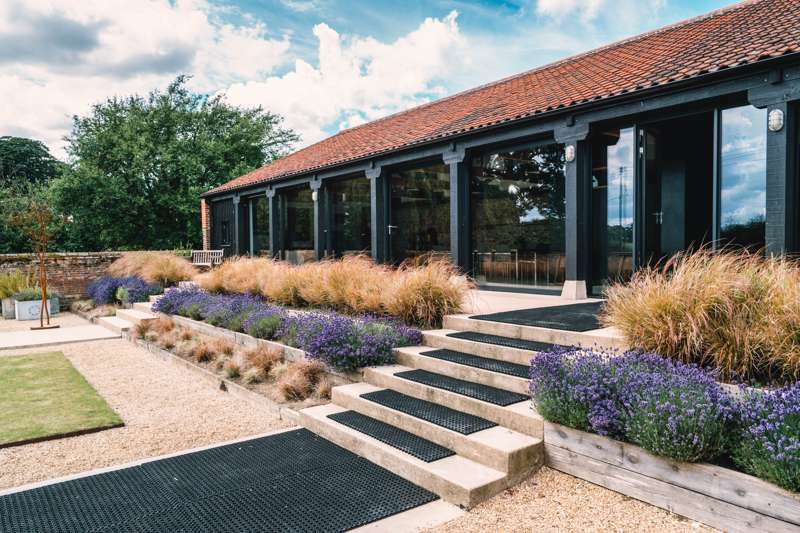 The best places to stay in Norfolk – expertly chosen by Cool Places – ranging from stylish hotels with restaurants and rural gastropubs with rooms, to quirky B&Bs and unique cottages by the sea. 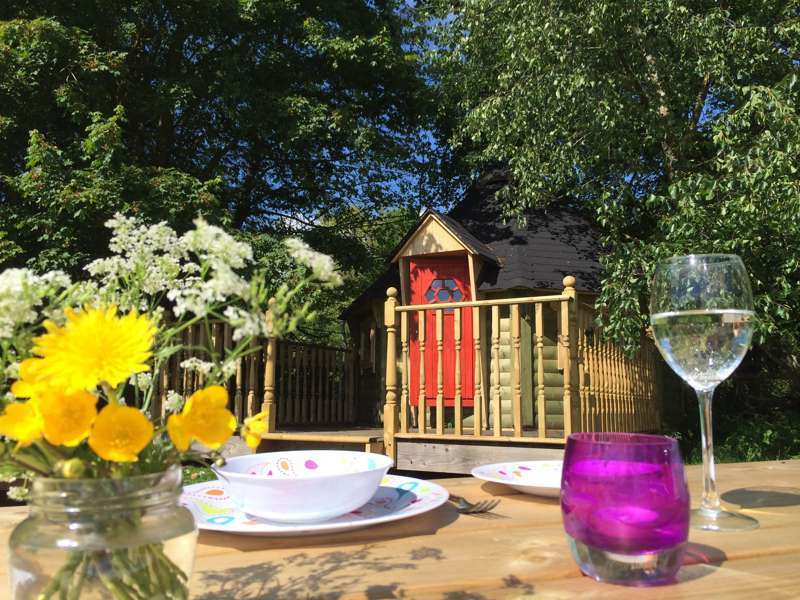 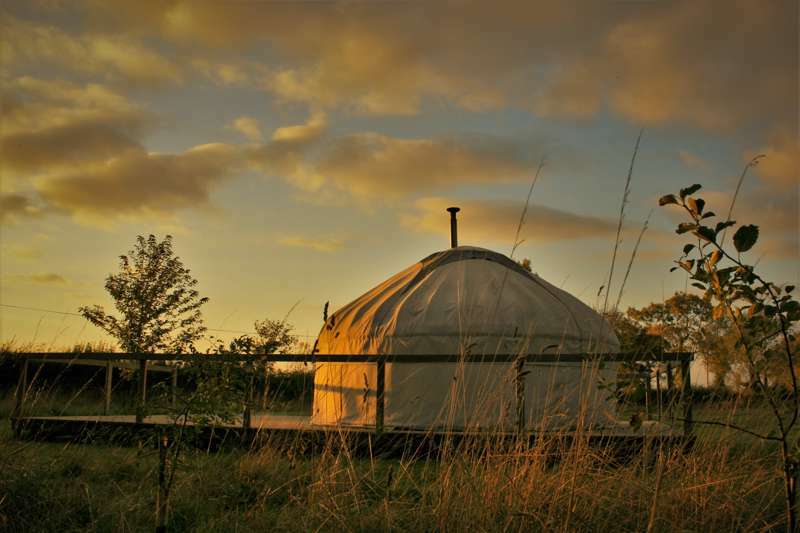 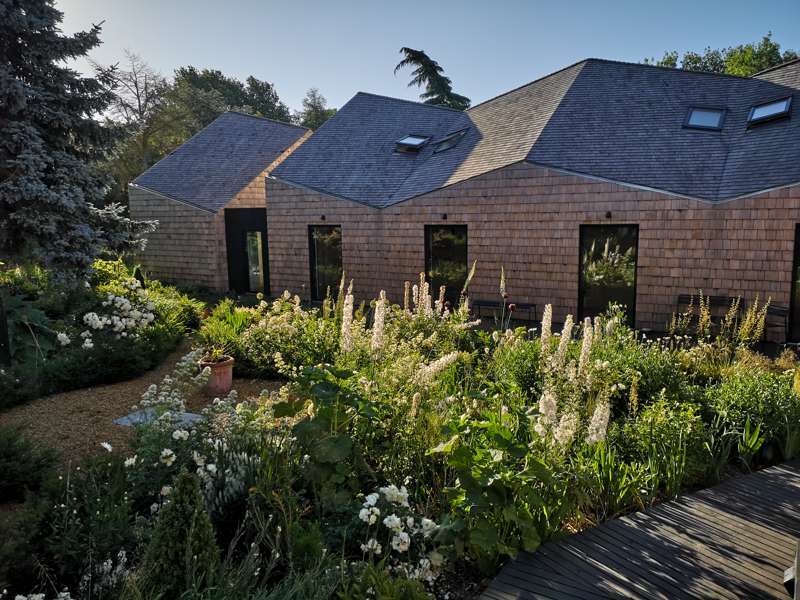 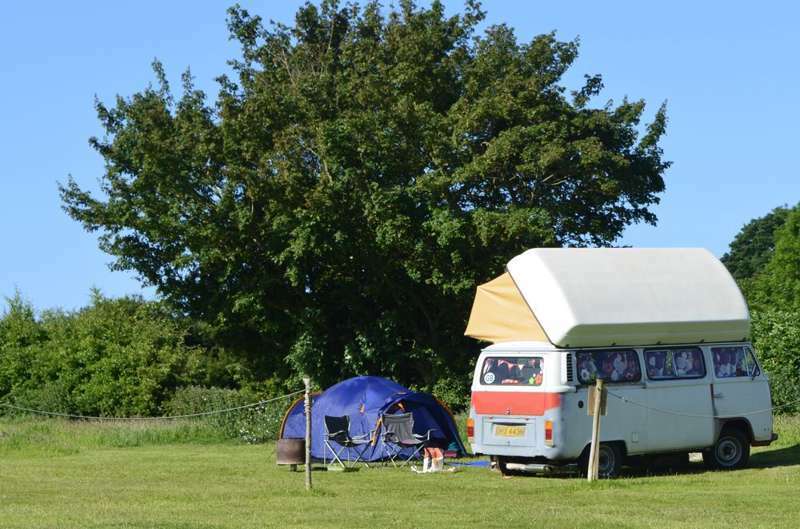 The best accommodation in Suffolk – expertly chosen by Cool Places – ranging from stylish B&Bs and luxury hotels, to glamping in yurts and staying somewhere unusual like a converted windmill. 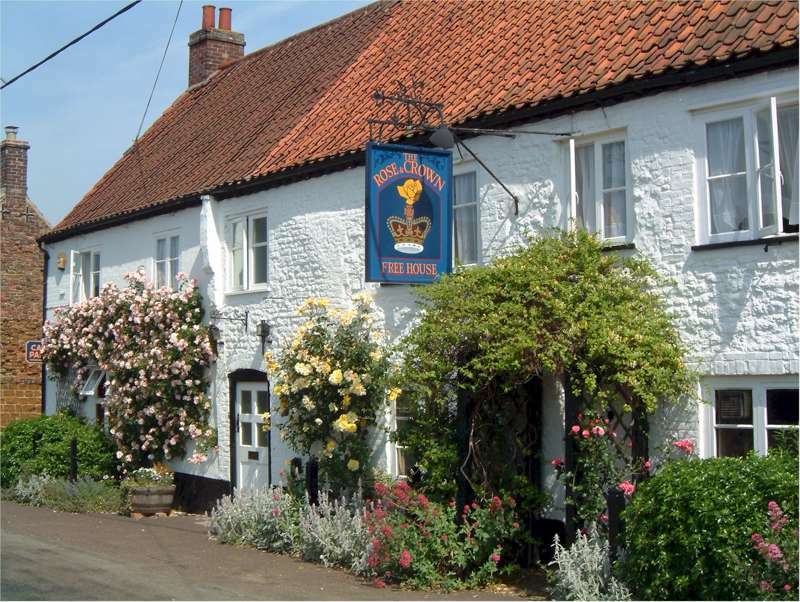 cool places guide to east anglia, united kingdom, england, countryside, east anglia, midlands, norfolk, suffolk, cambridgeshire, essex at East Anglia, The best accommodation in East Anglia, ranging from classy boutique hotels and pubs with rooms, to B&Bs with great service, rural cottages and cosy shepherd’s huts.